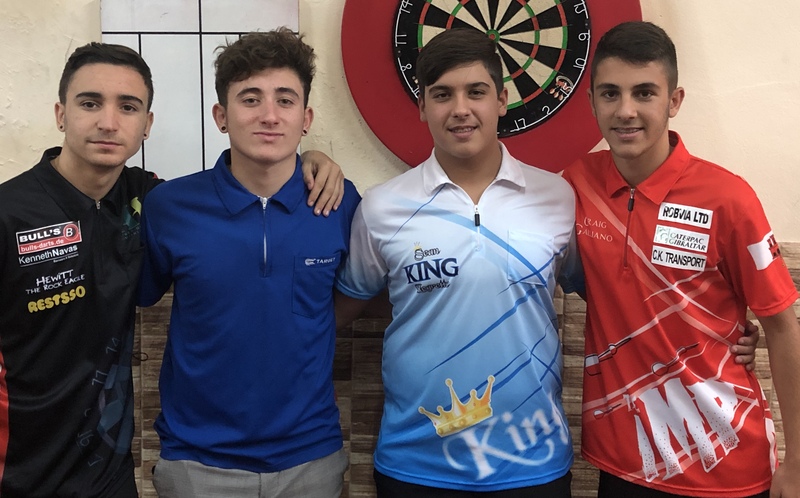 The third Youth Ranking event of the 2018/19 season took place on Wednesday 20th February. 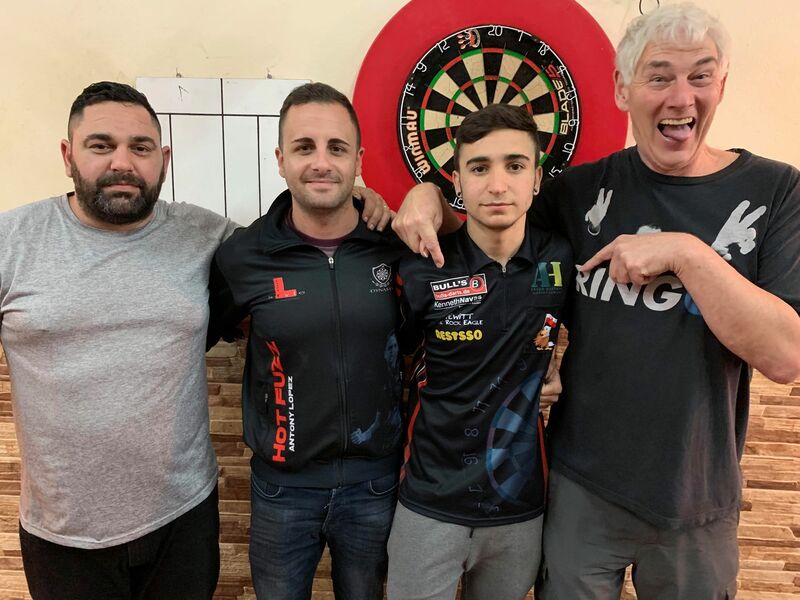 Once again it was a brilliant night of darts as these youngsters continue to produce darts of the highest quality. 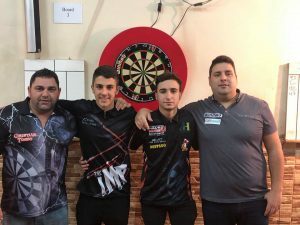 The race for Qualification for the 2019 European Youth Cup started in November and now we are half way through the season. The next event (Ranking No.4) is scheduled to take place on Wednesday 20th March. Maiden ranking win for Roy Asquez in the College Cosmos Singles! 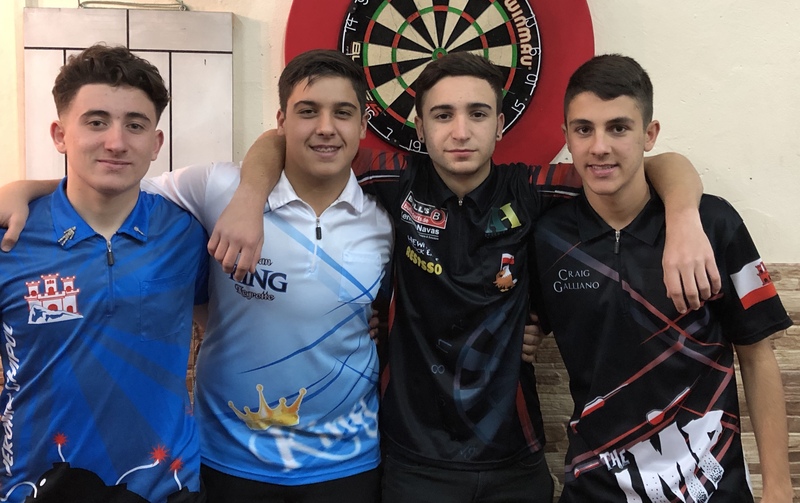 Roy Asquez claims his 1stranking title with a hard fought 6-2 victory over Carlos Munoz to win the 4thranking event of the 2018/19, the College Cosmos Singles. Neither players had easy routes to the final with Roy beating Denis Sheehan 4-0 in the 1stRound before taking on Justin Broton in round 2. 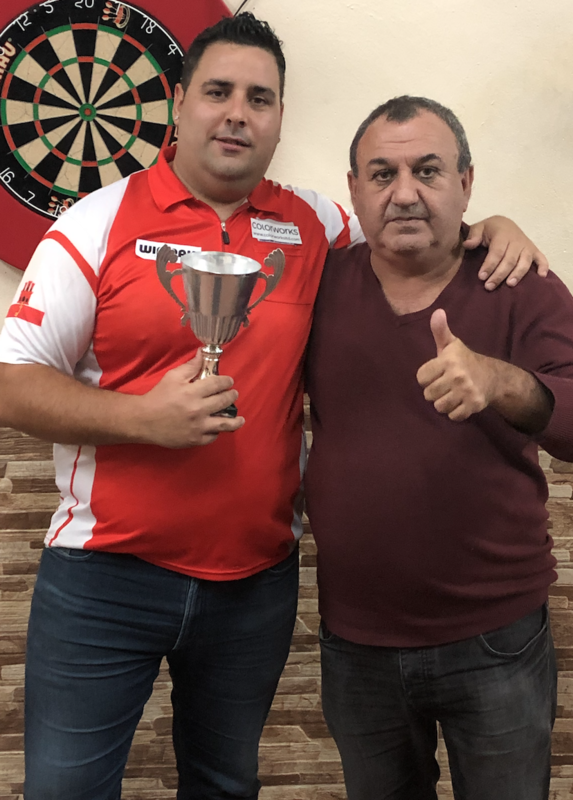 The 2018 Gibraltar Darts Trophy qualifier overcame the 4thseed Broton 4-1 which set up a board final versus 5thseed David Francis, coming through that with a close 5-3 victory. 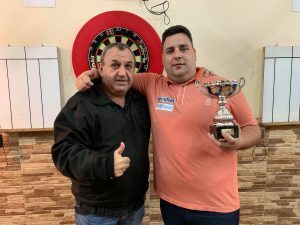 After defeating Francis Remorino 4-0 in round 1, Munoz came through a tough 2ndround battle against 7thseed Craig Galliano narrowly winning 4-3, this set up a board final with Justin Stagno again winning out 5-3. 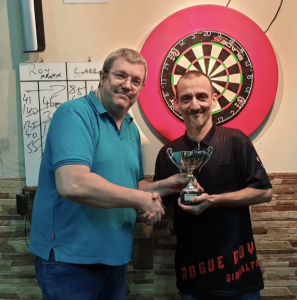 The semi-finals saw Roy overcoming top seed Dyson Parody & Carlos defeating 3rdseed Anthony Lopez, both matches also finishing 5-3.